It turns out recording artists can make a lot more money by not signing their lives away to major labels. Who knew?! 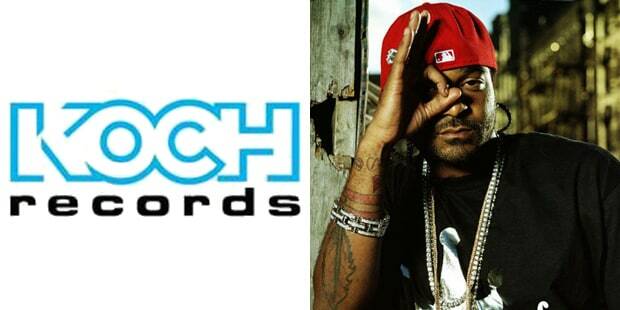 Koch Records was founded in 1999 and was originally home to artists like Cledus T. Judd (a.k.a. the country Weird Al), but by the middle of the decade it had become the go-to indie for rap artists from Cam'ron to B.G. "I can make $7 a record at Koch" was typical rapper overstatement, but it sure beat giving your first-born child to the [INSERT MAJOR LABEL'S NAME HERE] marketing department. In 2008, Koch released Yung Berg's Look What You Made Me as well as two albums by Thomas the Tank Engine and Friends.